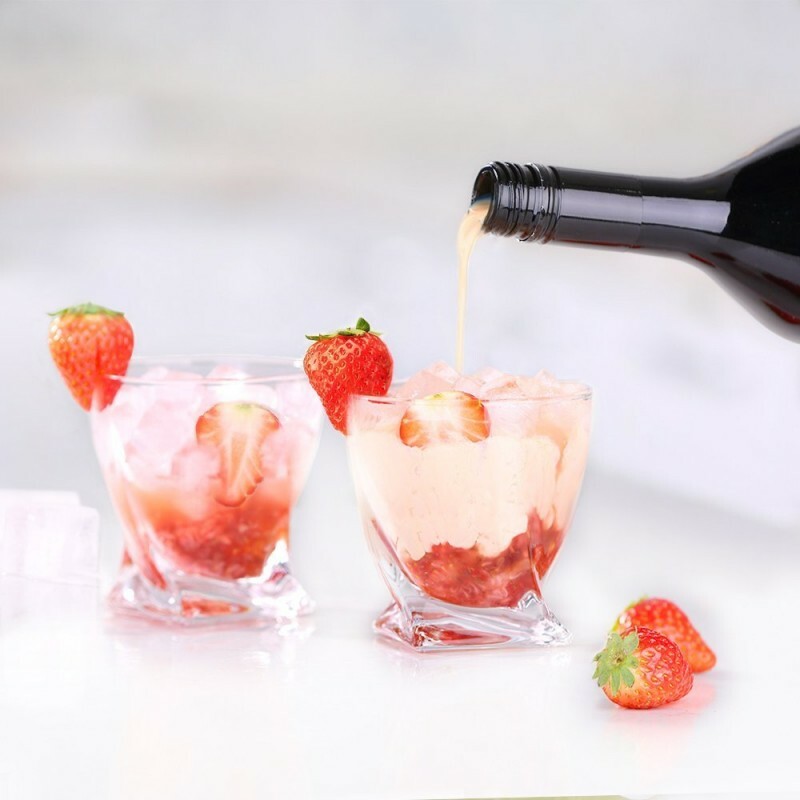 A great match for your wines, spirits and soft drinks. 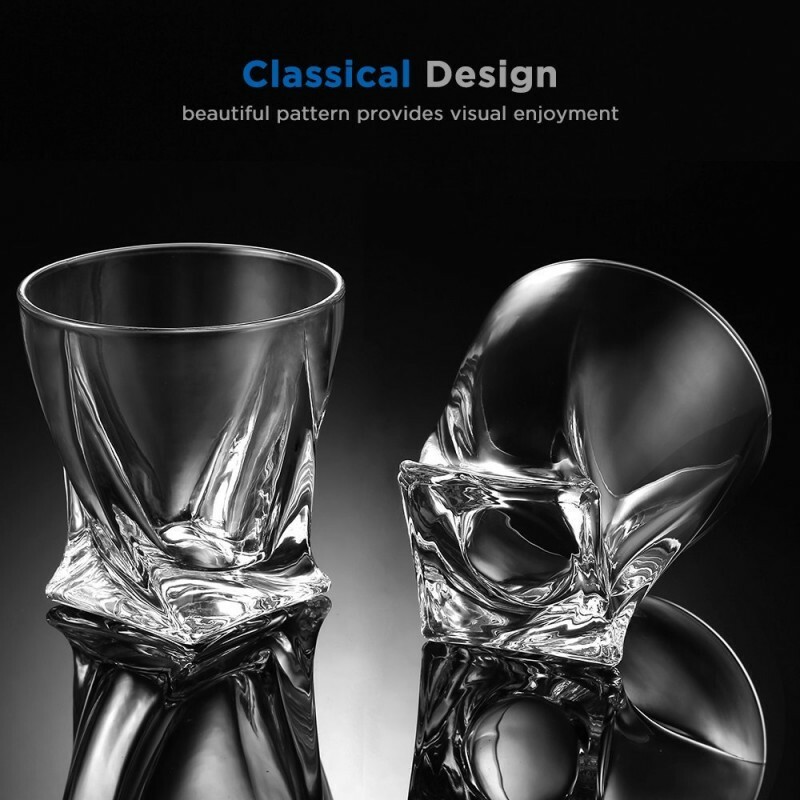 Crystal glass, together with the unique twist design, let the simple drinks speak for themselves and make every taste and occasion delightful. 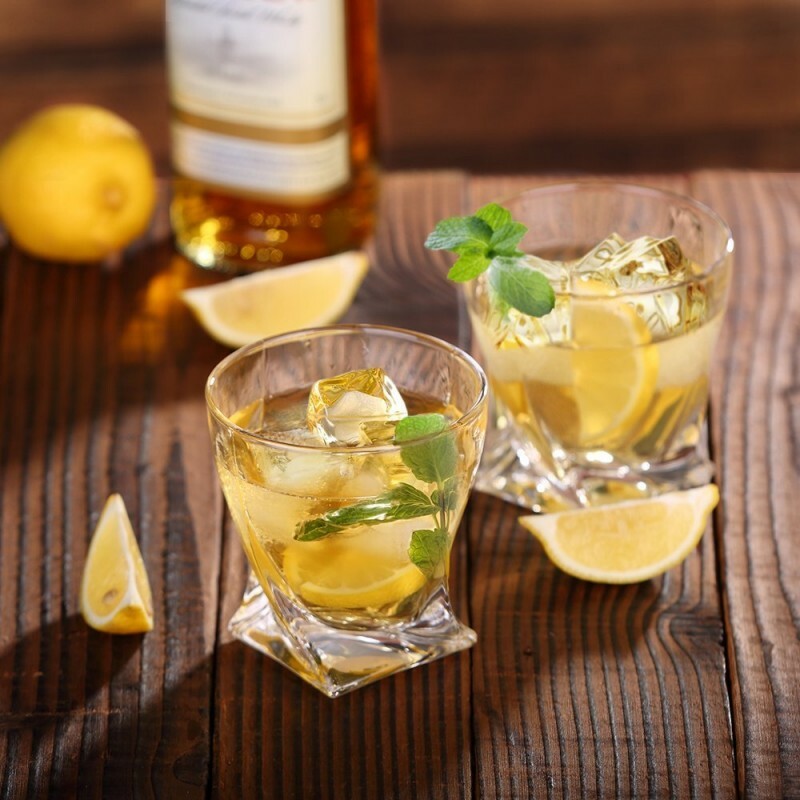 Applied lead-free glass, we ensure that every sip serves natural. Like an old-fashioned tumbler, it follows the tradition of a solid base, also with that quality and feeling. 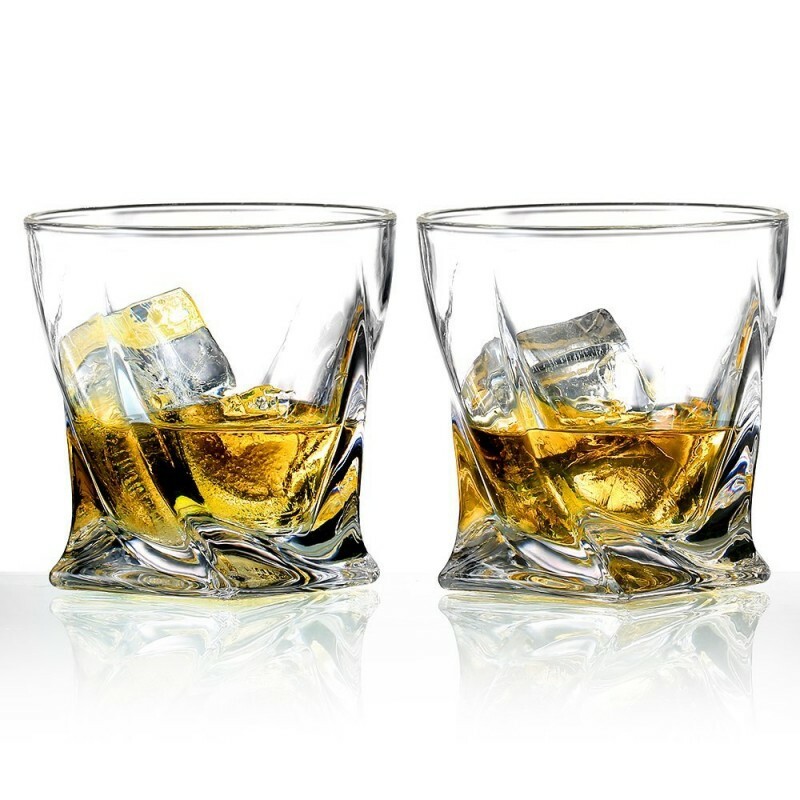 Make your whisky on the rocks or drink it neat. 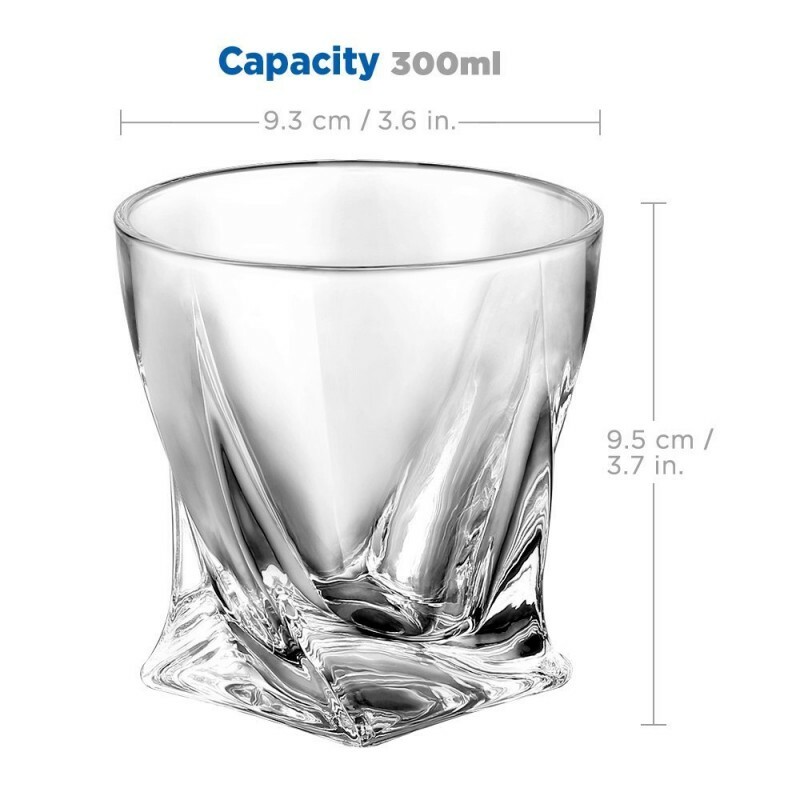 This is a solid tumbler with a quality feeling and weight ― ideal for swirling scotch, bourbon and other drinks you preferred. These were a present for a family member and they were very well received. 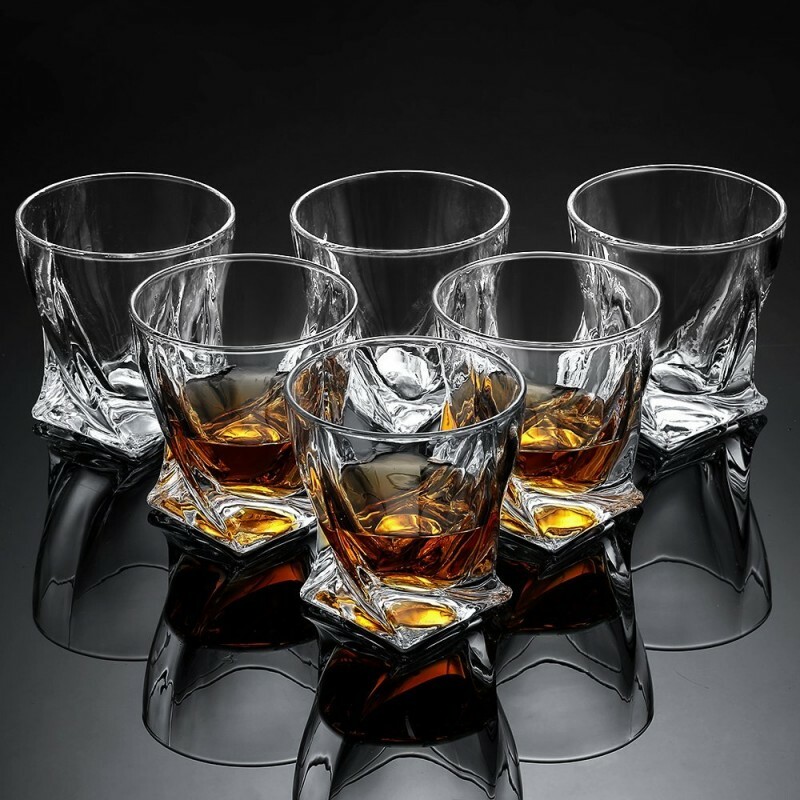 The design and quality of these glasses are excellent and I have no hesitation in recommending them. Some nice glasses to put your juice and rocks in. Feel nice in your hand and have good weight to them. Very nice glasses. Dad love these for his birthday present along with a nice bottle of whiskey!